We could end the tragedy of divorce in one fell swoop. 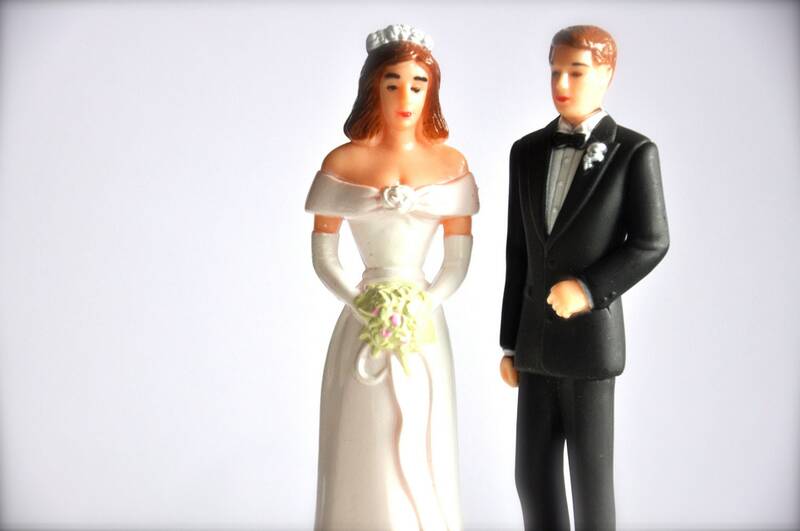 Nearly half of marriages in the United States end in divorce. All divorces are the result of marriage. End marriage; end divorce. Ending marriage will reduce sin. Commandments like the seventh (don’t commit adultery) and the tenth (don’t covet your neighbor’s wife) won’t be necessary, saving us on marriage counseling and attorneys’ fees. The average divorce lawyer earns $96,000 a year. Should we be subsidizing this bloodsucking profession? Marriage is costly. The average American wedding costs almost $30,000. Did you see the headline “Wedding Causes Cholera”? A destination wedding in the Caribbean sent 400 guests to the toilet. Marriage creates laziness. Look at how many people let themselves go after tying the knot. Do we need to see more dads with beer bellies and more moms in high-waisted mom jeans at Walmart? Gays have suffered discrimination for centuries. Shouldn’t we care enough to spare them the additional misery of marriage? Plus, gay marriage will lead to gay divorce and change the meaning of “gay divorcee” for all the straight people who escaped bad marriages. If everyone is married, who will thwart the Zombie Apocalypse? We humans need the energy and freedom to get it on with the zombies so we can make some hybrid babies—the only way to win World War Z, of course. The Tea Party wants to get government off our backs. I agree! Get government out of the bedroom, too. All that space it takes up could be better used for shoe storage. Lovers of the world unite! You have nothing to lose but your ball and chain. This article was originally published in the 2011 edition of the Kennedy School Review. Tracey L. Stark is a 2011 Mid-Career Master in Public Administration candidate at the John F. Kennedy School of Government at Harvard University. She is single.